Duke Team image courtesy of Fred Hemmings. Butch Van Artsdalen missing. The Duke Surf Team got underway in 1965. 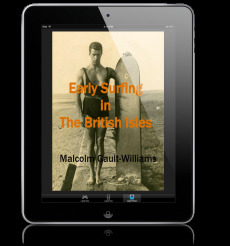 The brainchild of Kimo McVay (Duke's manager), it consisted of some of the hottest surfers of the period -- surfers who have gone on to legendary status. In 2001, Arthur C. Verge's "George Freeth: King of the Surfers and California's Forgotten Hero" was published in the California Historical Society's magazine California History, quickly establishing his work as the major resource on the man best known as "The Father of California Surfing." 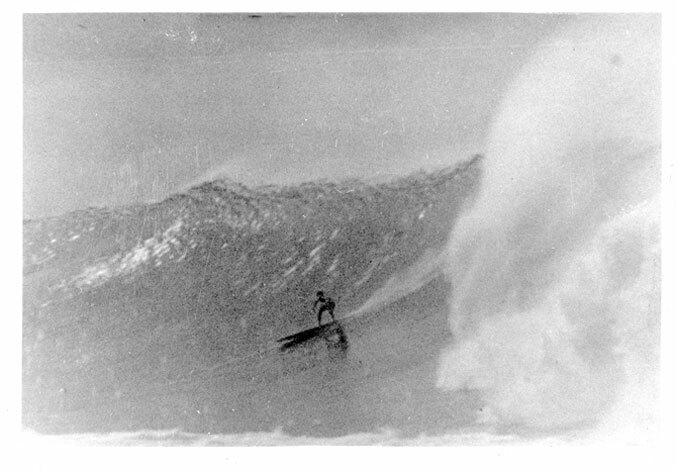 "George Freeth: King of the Surfers and California's Forgotten Hero"